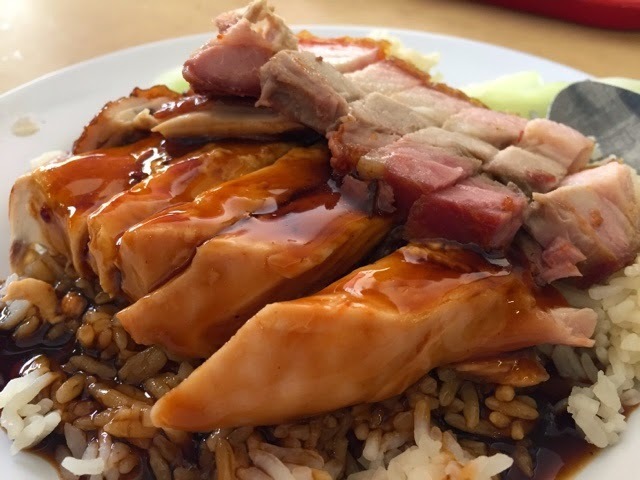 Have you ever eaten a meal at less than SGD5.00? 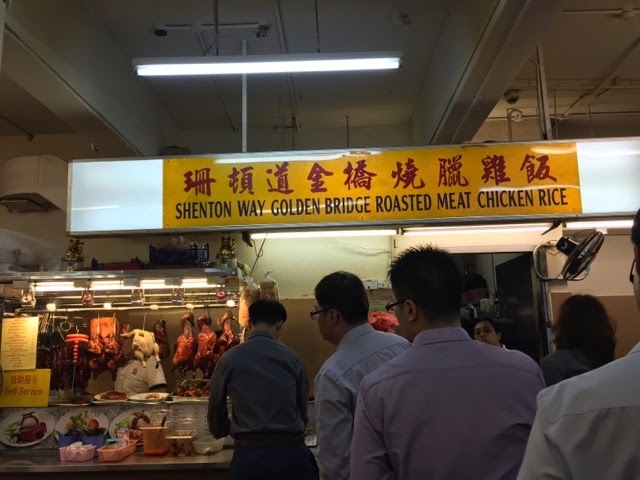 If you have, you may have already tried Shenton Way Golden Bridge Roasted Meat Chicken Rice stall along Philip Street. 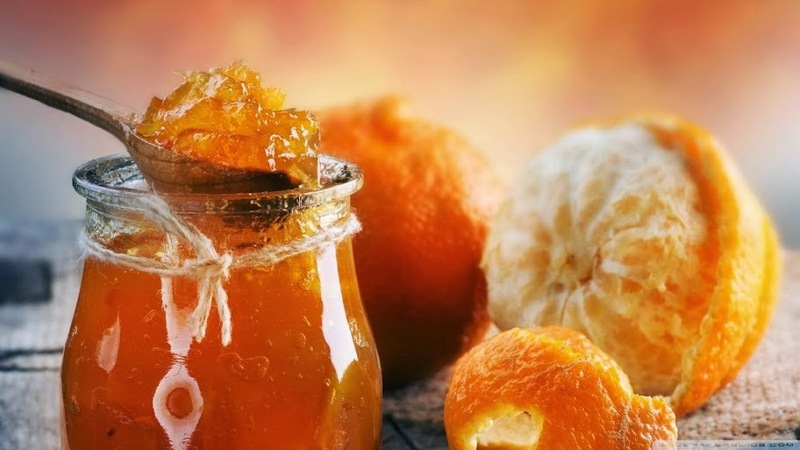 This is definitely one food place where you can eat good food at a cheap price. I went to Thye Hong Cafe along Philip Street for lunch. There was a long queue of people, all of them were queuing at the roasted meat stall. I ordered myself a plate of roasted chicken breast meat and roasted pork belly. I was surprised that the total damages was SGD4.00.